Your message was sent! We'll contact soon. 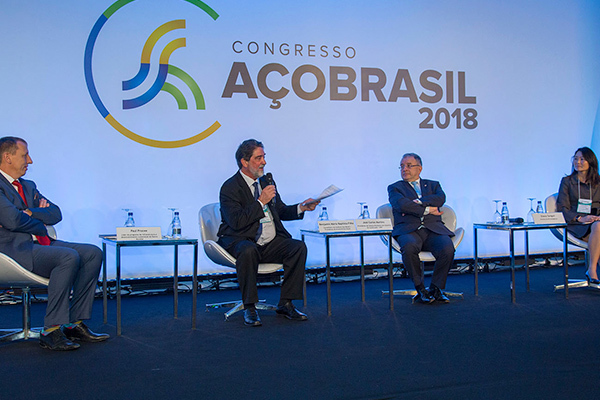 Copyright © 2019 Brazilian Steel Conference 2017. All rights reserved.